Courtesy of Crye-Leike, Inc., REALTORS. 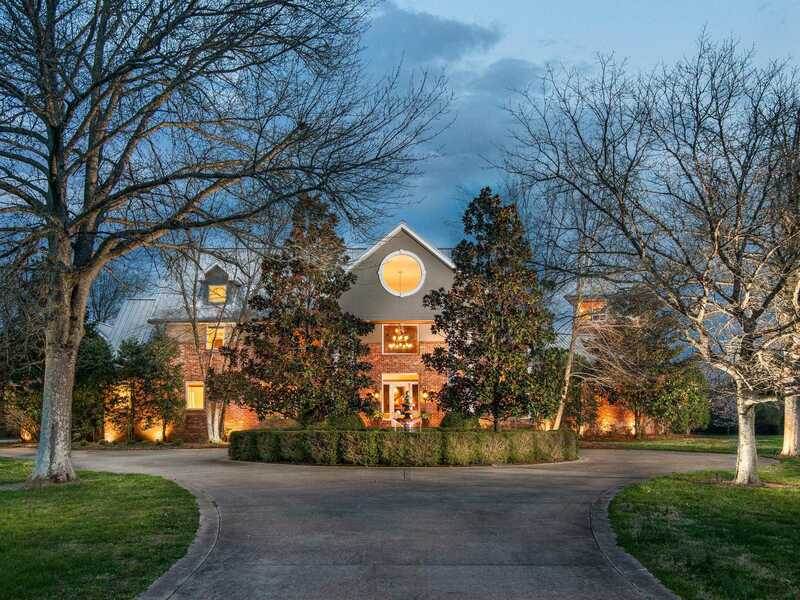 Please, send me more information on this property: MLS# 2025164 – $2,999,999 – 1539 Old Hillsboro Rd, Franklin, TN 37069. I would like to schedule a private showing for this property: MLS# 2025164 – $2,999,999 – 1539 Old Hillsboro Rd, Franklin, TN 37069.